The Xiaomi Redmi Note 5 Pro (device code-name: whyred) was launched in India in February. Its list of specifications includes the Qualcomm Snapdragon 636 system-on-chip, 4GB/6GB of RAM with 64GB of storage, 6-inch Full HD+ (2160×1080) IPS LCD, dual 12MP + 5MP (depth sensing) rear cameras, 20MP front camera, and a 4000mAh battery. In India, it shipped with MIUI 9 on top of Android 8.1 Oreo. In China, the phone has already received its Android 8.1 Oreo update, which brings Project Treble support. 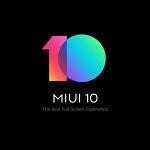 The Chinese version of MIUI 10 was launched alongside the Xiaomi Mi 8, Mi 8 Explorer Edition, and the Mi 8 SE at an event in May. The ROM is now available for many Xiaomi devices. MIUI 10 Global, on the other hand, was announced in India at the Redmi Y2 event. Users of the Redmi Note 5 Pro can also flash MIUI 10 Global Beta, which is intended for international markets. Despite being promoted as “India’s camera beast,” the Redmi Note 5 Pro could only record 1080p videos at 30FPS at the time of launch, with no option to record in 4K or in 1080p@60FPS. 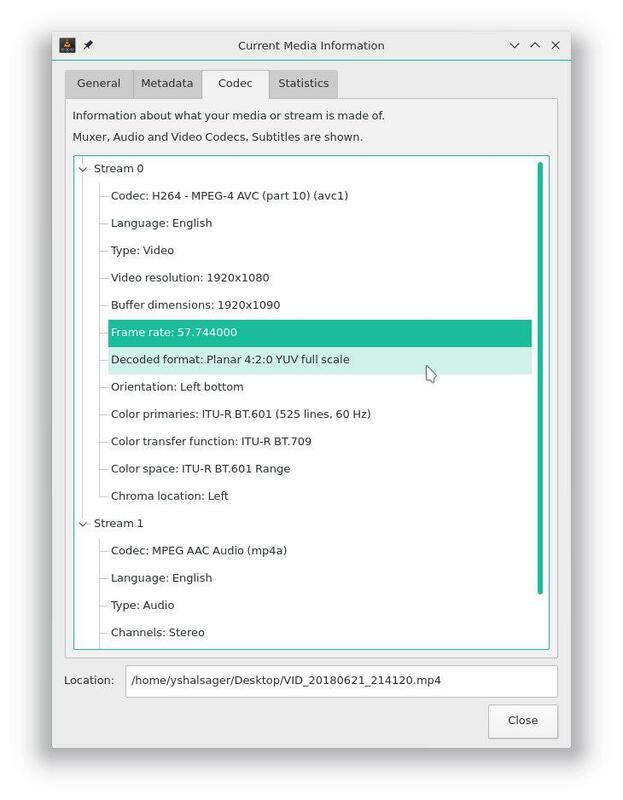 4K video recording could only be enabled unofficially. 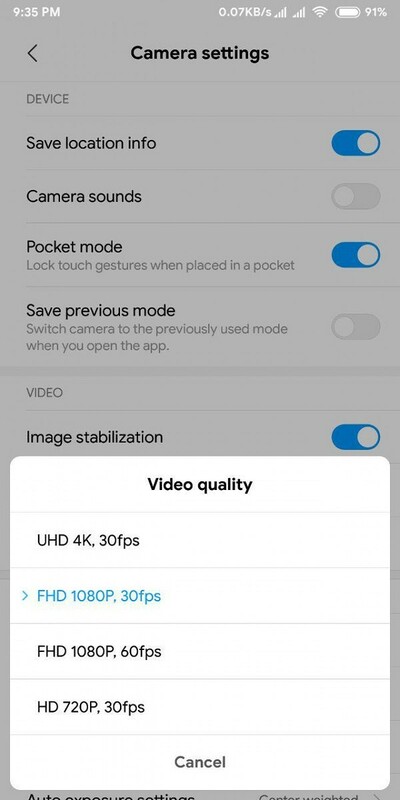 Now, XDA Senior Member antonioantuan has posted that the MIUI 10 China ROM enables 1080p@60FPS video recording on the Redmi Note 5 Pro. This has been confirmed by XDA Recognized Developer yshalsager. This means that users can now record 1080p videos at 60fps on Xiaomi’s highly popular lower mid-range phone. It’s unknown whether electronic image stabilization (EIS) is active on this mode or not. The 1080p@30FPS video recording mode does use EIS to eliminate camera shake. Considering that the Redmi Note 5 Pro’s competition can’t record 1080p@60FPS videos, the update brings a competitive advantage. Users can install MIUI 10 China ROM on the Redmi Note 5 Pro by following the instructions here.